All kinds of new protective cases is coming out with the launch of the new iPad 3. If you has also pre-ordered your the new iPad, let’s go on checking the following STM Grip new iPad 3 case. STM Grip is a folio-style hardshell protective case designed for the new iPad 3. 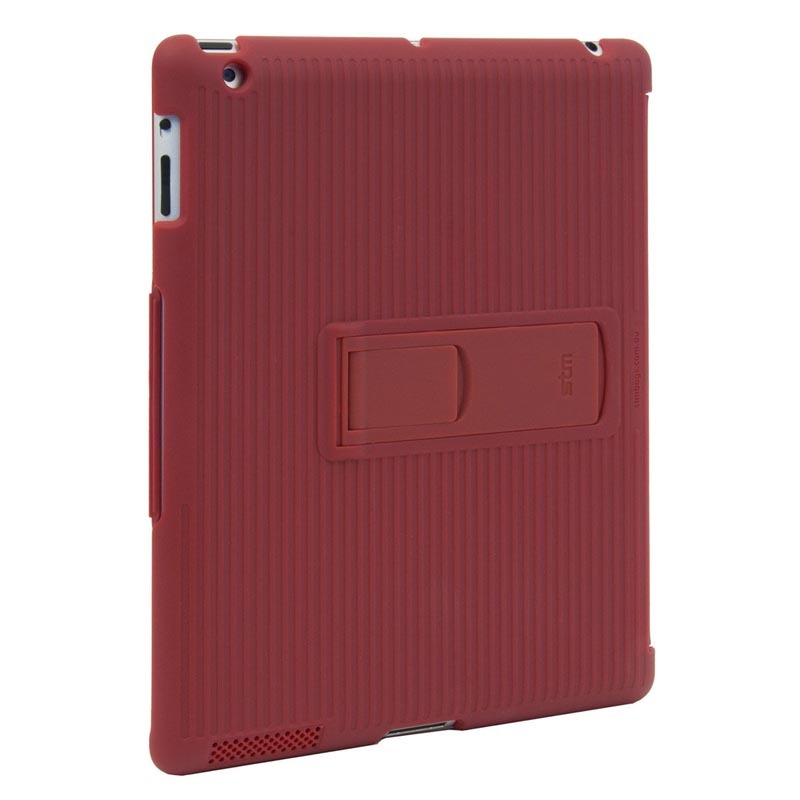 The iPad 3 case features solid hardshell back and soft lining in order to protect the iPad 3 from bumps and scratches, while the built-in magnets can wake up your new iPad or activate its sleep mode. 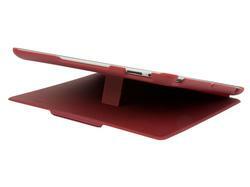 Moreover, the integrated iPad stand supports landscape viewing mode with adjustable angle and offers you a lower angle for typing. Apart from that, the custom cutouts allow you access to all the functions and buttons of your iPad 3. 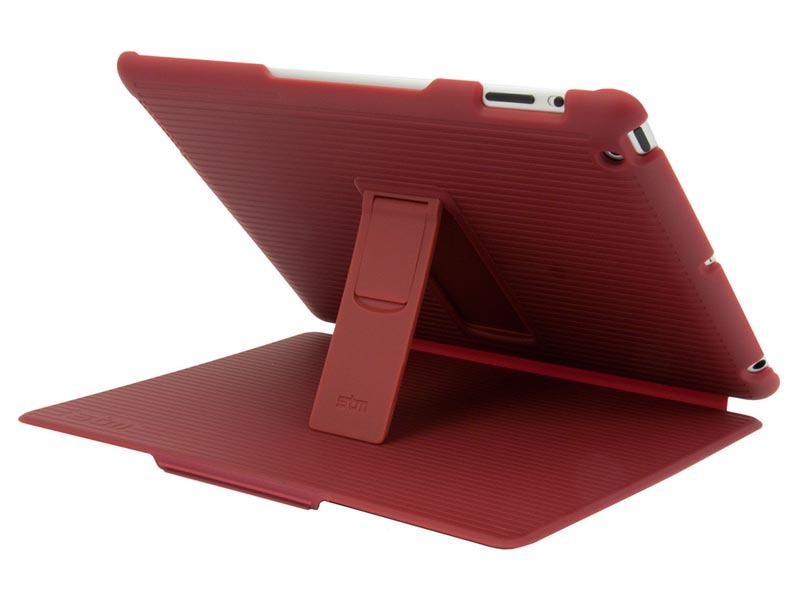 STM Grip new iPad case is available in four colors including red, black, blue and orange, each one is priced at $44.99 USD. If you’re interested, jump to STM official site for more details. 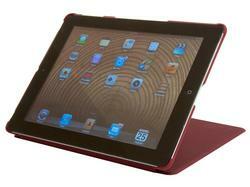 Additionally, if you need other options, you might like to check CEOFolio new iPad case, Pop! iPad 3 case and more via “iPad 3 case” tag.